Come immerse yourself in a workshop where you live with your teacher, create with your peers, and soak in the sprawling beauty of Kelowna. Let your artistic spirit fill the vast Okanagan valley surrounding Kelowna, and expand across its glacial lakes and green mountains. Feel at home, connect with nature, and open yourself up to an immersive creative experience. 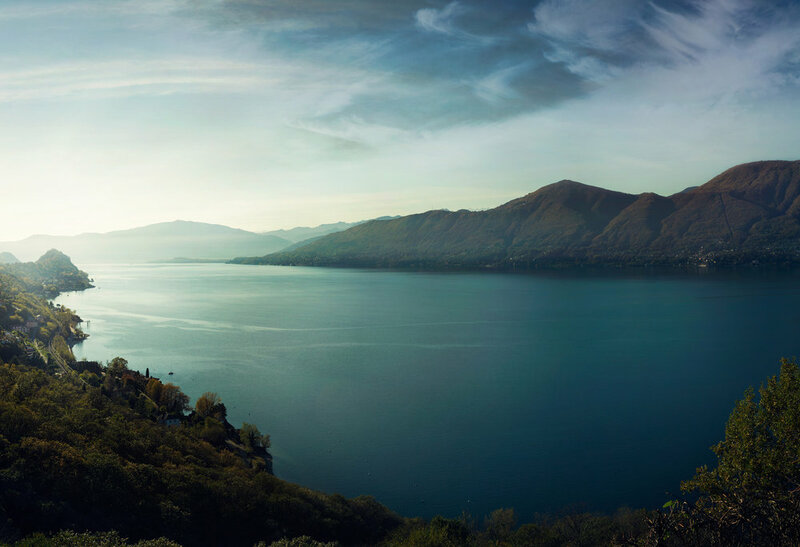 Soak in the serene natural beauty as you create, converse, and learn. Unite around a shared love of craft with other artists, and explore both your ideas and Kelowna together. Work, eat, laugh and live together over several days, and become a community bonded over a collective passion for growing as artists. Make friends, inspire each other, and explore. Learn up-close with a master or teacher, and let your exchanges spill beyond workshops into dinners and leisure. This is a chance to share structured and unstructured exchanges with toplevel artists at a natural and immersive pace. Get acclimated to each others’ rhythms. Click on the images to get more infos about the retreat. 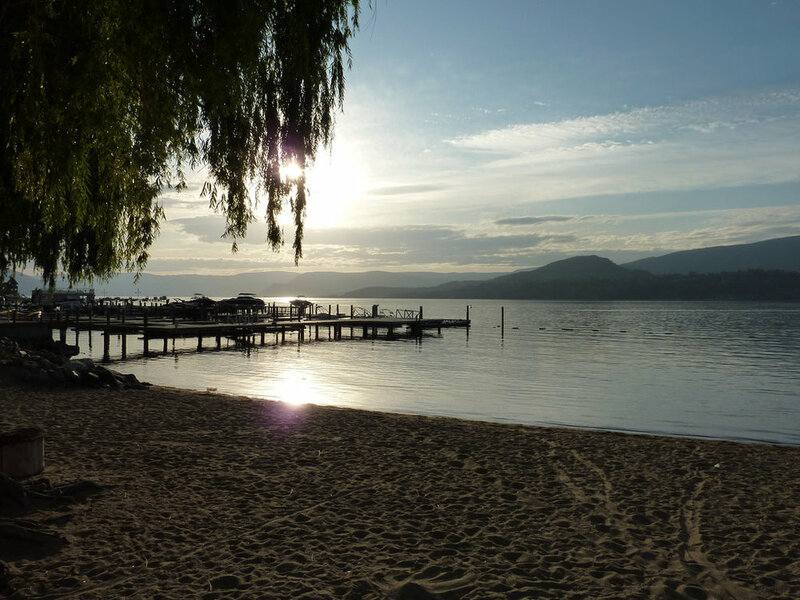 Let the Okanagan Landscape Nurture your Creative Spirit. 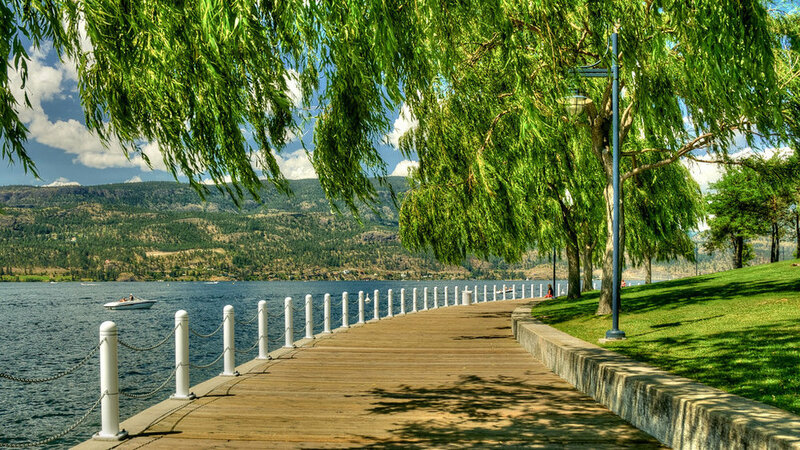 Straddling a glacial lake in the fertile Okanagan Valley, Kelowna is a cultural hotspot nested between three striking mountain ranges, with warm breezes and spectacular northern light. Kelowna’s mild winters and sunny summers have given root to 40 wineries within 20 minutes of town, whose culinary scene is further enhanced by the bountiful farms and orchards that dot the countryside. Whether you want to visit the galleries downtown, or take in the valley from the heights of a serene mountain hike, a stay in Kelowna has many ways to feed your spirit. LOOKING TO INQUIRE ABOUT A RETREAT OR BOOK A SPOT? Copyright 2017 Residential Art Workshops | Art House Kelowna. All Rights Reserved.